The West Hill Boxing Club celebrates its 80th anniversary next month with a gala fight night at Bannatynes. Its gym in Whitefriars Road has been the hub of Dave’s life for almost as long as he can remember. His dad was club champion. 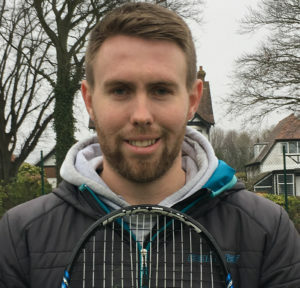 Dave joined at 12 and fought his way up the amateur ladder to compete in three national finals and represent England (for whom he was undefeated). He stopped boxing aged 19 but stayed a club member and returned aged 33 for a final fling before what was then compulsory retirement at age 35. He is still there 17 years further on as coach and matchmaker, training both juniors and adults and working (from an internet database these days) to identify and arrange appropriate bouts for club fighters across the south-east region or even further afield. 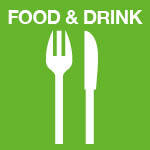 There are now around 110 active members, 80 or so under 18. The gym is open ten months a year and four nights a week; Dave will be there for three of them, despite having already worked a full day as construction carpenter. Most weekends he will attend matches. He pays tribute to a nine-strong management committee at the club, four of whom are women, but it is his singular dedication which holds it together. “I loved boxing as a kid – and I love it now”, he says. “I can’t ever see myself stopping”. Jack first came to the Amherst courts in Hastings as a ten-year-old looking for his brother participating in an after-school session. He fell in love with tennis under the tutelage of then chief coach Mark Barham and became a good, if not outstanding junior player in his teenage years. He achieved a degree in sports studies from Brighton University but found his talent for coaching in a summer camp in upstate New York. That experience was enough to get him hired by Richard Harrison who had formed a tennis coaching business back at Amherst under the name 6-Love. Four years ago (at the age of 24) Jack bought Richard out and, with business partner Louis Bradbury, has run it since. Besides adults, they have 22 “academy” juniors playing four tennis sessions a week, another 60 or so at any age from 2 to 18 who play at least weekly, a host of kids for whom they provide PE and other sports experience in primary schools across town during term-time, then a whole lot more again for holiday camps held at Amherst not only over the summer, but at Christmas and Easter too. An inactive younger generation? Not when Jack’s around. 44 years ago. From 1977 he was in the first team and captained it for many years. 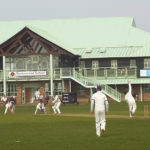 On retirement he became Level 3 coach, ran a series of very successful colts side that twice reached national finals, played 2nd XI to oversee the further development of his younger proteges including son Tom, who is now himself first team captain, and had a stint as club chairman. 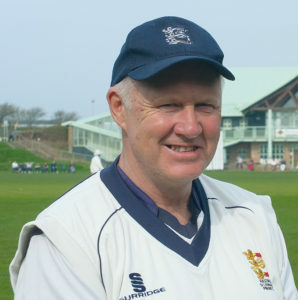 For the last five years he has been first team coach and always accessible mentor to a coterie of highly promising players maintaining Priory’s proud tradition in the top flight of Sussex club cricket. This period hasn’t all been plain sailing. After winning the Sussex Cup in his first year in charge the team were relegated from the Premier League in his second: a combination of injuries, misfortunes and resulting loss of confidence, he says. But a year of slightly less competitive cricket in the division below enabled a refreshed team to get used to winning again. 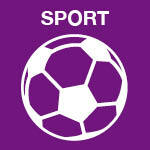 They bounced straight back, and for the last two seasons have finished in the top half of the Premiership. Ian describes his task as keeping the conveyor belt of accomplished players coming through. But it’s clear that what he and son Tom have also engendered in recent years is the keenest collective spirit: everyone plays their part. A Tavistock lad in the rugby stronghold of South Devon and built more like a pillbox than a watchtower, Chris was always a natural front row forward. His first career in the Royal Navy included international rugby appearances representing Hong Kong against other Far East countries. At the age of 28 he found his way to Hastings and joined the H & B club, then based at the Polegrove ground in Bexhill. 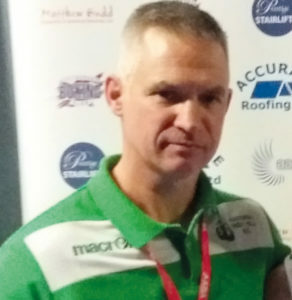 Thirty years later he is still with them at William Parker – 15 years playing and a similar period coaching from the sidelines, many in charge of successive colts’ squads, the last three as lead first team coach. Inheriting a side low in morale and confidence which had just suffered a season of pummelling defeats in and relegation from the London & South East (L & SE) Division, Chris got them playing in the Kent League below with increased fitness – training on Tuesday and Thursday evenings – and renewed belief, then last year won promotion back (with a Cup success to boot). This season they have held their own to finish mid-table in the L & SE, competitive even against the strongest teams. With a number of youngsters coming through from former colts’ sides to claim first team places, the future looks bright too. Chris retires from the helm as this season ends, but his legacy is set to live on for years to come. Nick’s mother was a cross-country champion, so running has been in the blood from birth. 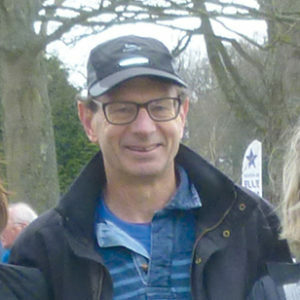 Having joined Hastings Runners in 1992 he holds a Leadership in Running Fitness badge from England Athletics and takes club sessions twice a week, not only supervising groups of 15 or more runners through a varied training schedule but preparing previews and often individualised reports posted on Facebook before and after. He was early to cotton onto the national Parkrun phenomenon and spotted the flat paved sea-front promenade as a natural there-and-back 5 km course. Neither Hastings nor Rother Council were initially interested in providing the £3,000 funding contribution required for IT and physical equipment – there were doubts expressed as to how many people could be persuaded to run that far – and it took three years and, shamefully, the prior example of Eastbourne to change their minds. Another three years on, up to 300 runners (and a few aspiring WalktoRunners) aged from 7 to 77 complete the 5 km every Saturday morning, including many out-of-town tourists making it part of their seaside visit. 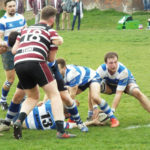 It may seem odd for this newspaper to pick out for praise the chief sports reporter of a rival, but both the Hastings Observer and the town itself are lucky to have Simon Newstead heading its sports desk. 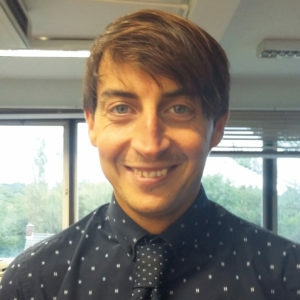 Born and bred in Hastings Simon started with the Johnston Press aged 19 as assistant sports reporter. In December 2012 he rose to the post of sports editor at the Observer and for the last five and a half years has been virtually a one man band in that capacity, producing each week not only nine pages for the Hastings edition alone but variants for each of the Bexhill, Battle and Rye editions – over 20 pages in all. Whether you play hockey for South Saxons 4th team or table-tennis in division three of the Hastings and District League, compete in netball or kickboxing or darts, there’s a fair chance that any feats you accomplish will be recorded individually or collectively in one of his columns. 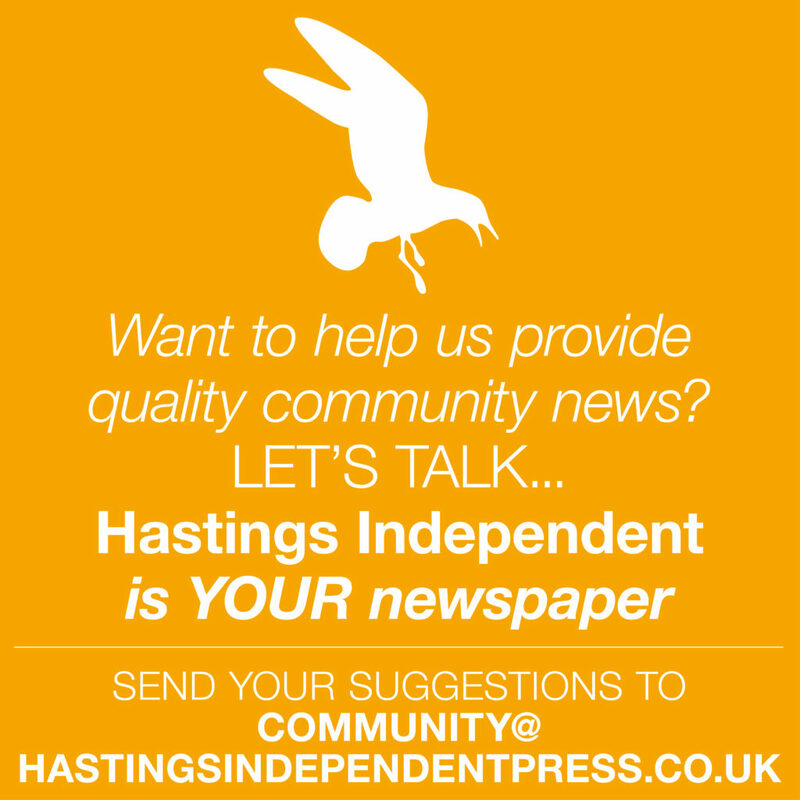 Or if you are looking for up to date news on Hastings United football, H & B rugby, Priory cricket or other mainstream sports Simon will have posted his personal match report up on the Observer website sometimes within hours of the event, with his own photographs and maybe a webcam interview as add-on. Now aged 35 he himself still plays local cricket, golf and table-tennis in between distance running. That’s in amongst a working week of 65-70 hours, 90% of them deskbound. We hope that he is well rewarded.